In 1916 my great grandfather Sun Ming, came from China to the US with hopes of a better future. He quickly enrolled in an English correspondence class. 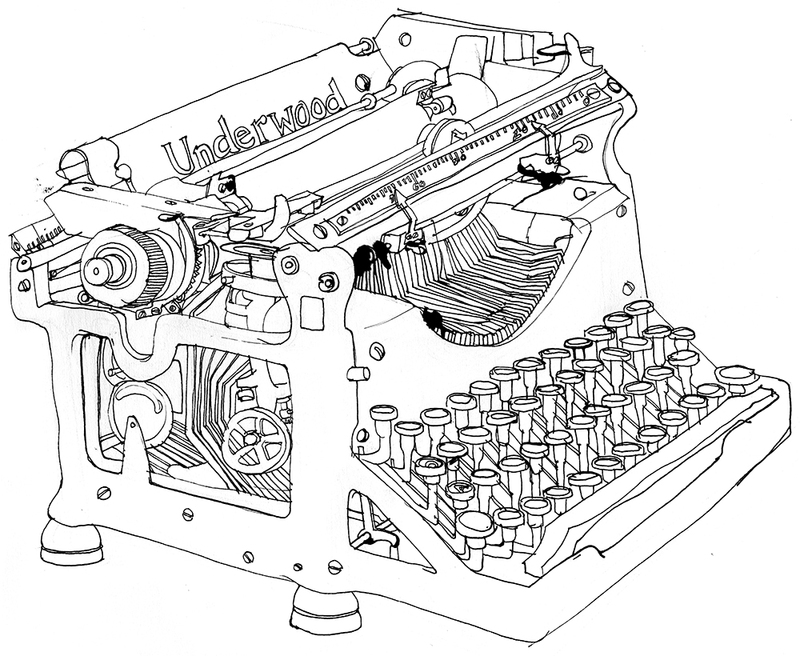 Armed only with an Underwood typewriter and lots of determination, he learned how to read and write. But he didn’t stop there. His inquisitive mind drove him to invent a precursor to the modern graphing calculator which he called the “Chen-culator.” Using the Underwood he created charts and spreadsheets with figures and an instruction manual. It's absolutely insane. It took 20 years to get a patent but he finally received one for his mad invention. The force with which you have to apply on the Underwood's keys echoes the hard work you had to put into leaving your mark on society in that era. Sun Ming certainly left his mark, and generations to come are able to live a better life because of his journey.